Guess what! We are currently en route to THAILAND! We are incredibly excited to meet elephants, hit up the night markets, eat all the street food, and more. We have been keeping our trip on the DL, but the word is finally out. 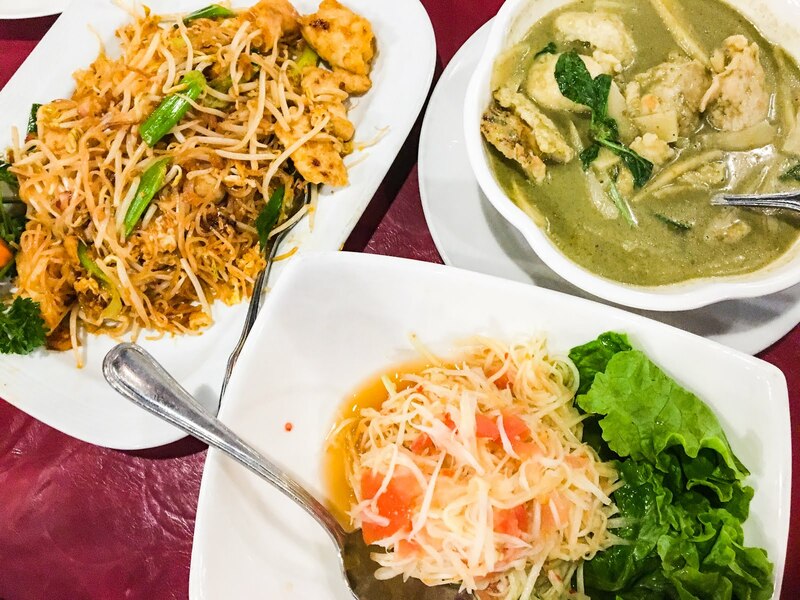 We will be sharing bits and pieces of our trip on our Instagram, but in case y'all get some Thai food cravings, we're sharing 5 of our favorite Thai restaurants in Houston, right now. Located right off of 59 and Buffalo Speedway, Thai Bistro is super convenient to getting delicious Thai and Vietnamese food. The outdoor patio is also wonderful for this upcoming spring weather we will be having! 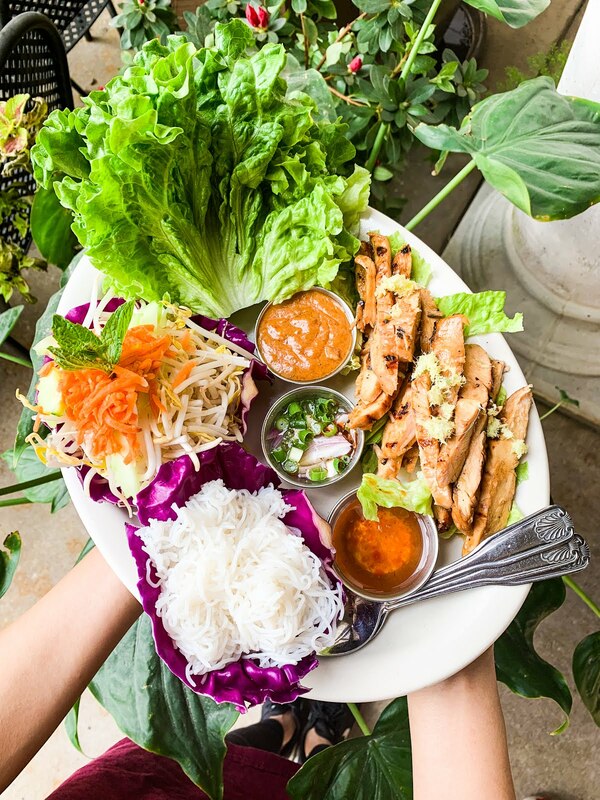 Try the Thai Lettuce Wraps. Thai Gourmet was the FIRST Thai restaurant I visited upon moving to Houston, and to this day has been one of my favorites. You can always expect the restaurant to be packed during dinner time. Hands down, my favorite Pad Thai! This one is the epitome of hidden gem. It's tucked away in Spring Branch East and has some of the best authentic Thai food. Best of all, they are BYOB! Our family swears by their Green Curry. 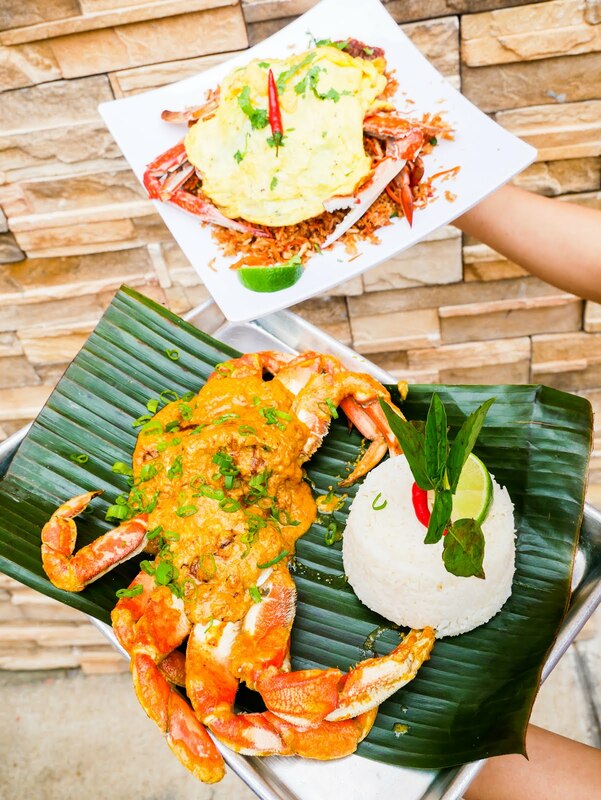 Tuk Tuk Crab is known for their crab dishes - the Curry Crab and the Crab Fried Rice. Aside from their delicious Thai offerings, they also serve up dishes from all over Asia. Night Market Thai sits right over near Chinatown. We love the modern street decor that brings a fun ambiance to the restaurant. 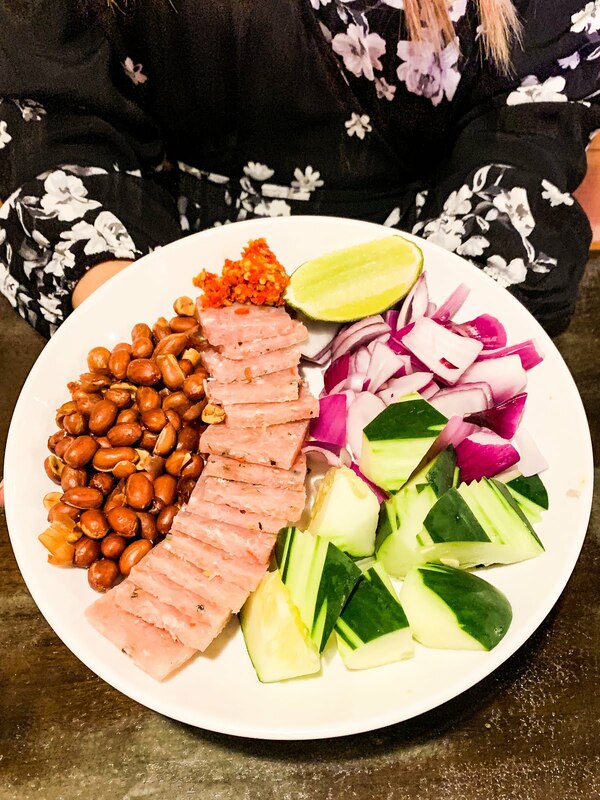 There is an endless selection of dishes to choose from; we ordered the Naem Cured Pork and the Roasted Duck Curry - highly recommend both of these! If you have any Thailand recommendations, please let us know in the comments below!